Gorgonzola cheese is one of the top five kinds of cheese from Italy alongside Parmigiano and mozzarella. But this traditional blue cheese from northern Italy has a sharp and spicy flavor that makes it very distinct. If you happen to come across a recipe that calls for Gorgonzola cheese, you might have stopped and looked for another recipe to follow. Perhaps you don’t have Gorgonzola cheese. Or you simply can’t find one in your area. Well, I got some good news for you--- Gorgonzola cheese can be replaced with certain cheeses. Read on and find out. Looking for Gorgonzola cheese substitute? Characterized by its blue and veiny appearance, Gorgonzola cheese’s name originated from the place where it all started. Gorgonzola is a town in Milan, Lombardy. 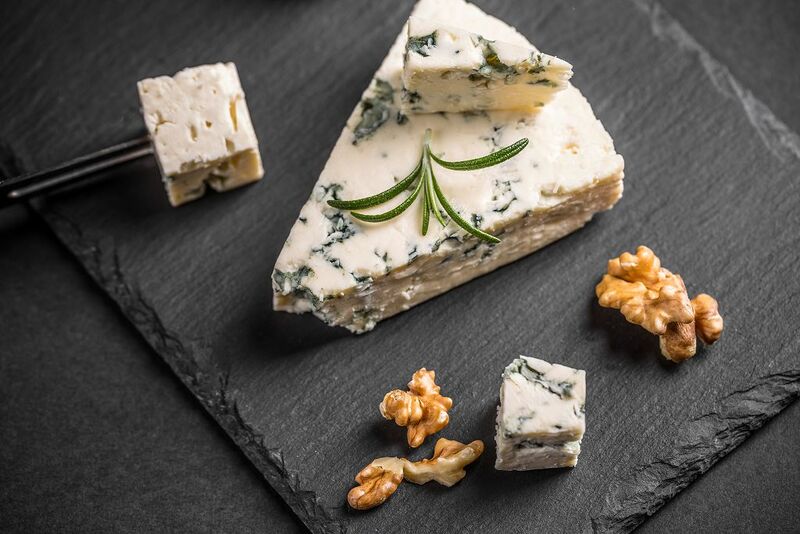 Gorgonzola cheese’s stories claim that it was developed as early as the 13th century. The original name of Gorgonzola is Stracchino di Gorgonzola. Stracchino literally means “tired” pertaining to the tired cows which would migrate from the Alps down to the lowlands. Locals back then noticed that herds which were in transit produced dairy with higher butterfat content than the cows resting in a pasture. 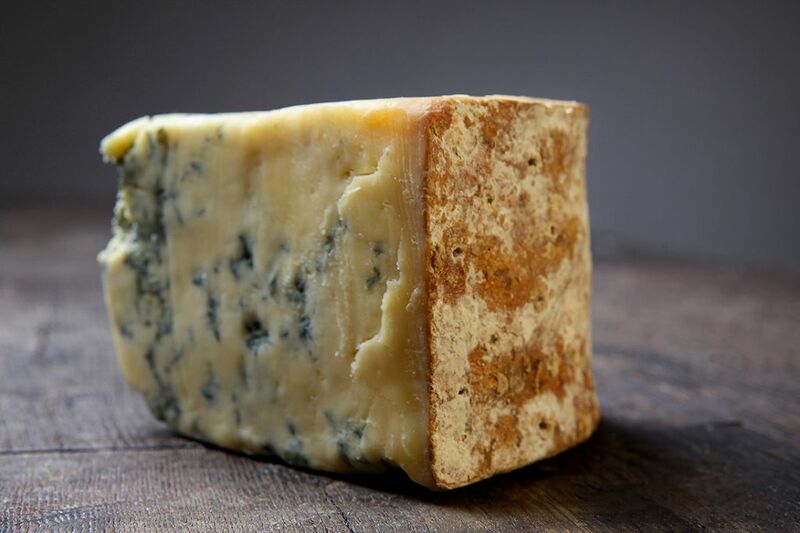 Gorgonzola cheese used to be developed in dark, wet caves. It would take up to a year for the cheese to progress and mature. But today, the process would only take 2-3 months with the aid of Penicillium Gorgonzola. There are two types of Gorgonzola cheese. The Gorgonzola creamy is soft and creamy that can be beautifully melted in sauces. This is the type of cheese more suited for cooking. The other type is Piccante which has a sharper flavor. Gorgonzola has a strong and pungent flavor. It also has a sweet aftertaste. The texture is rich and creamy. I usually enjoy it with dried fruits. Aside from being a dessert cheese, Gorgonzola can be used on freshly cooked pasta. It can also be folded into risotto, or in dressings and salads. If you can’t find Gorgonzola cheese in a store or grocery near you, or you simply find it too expensive then don’t worry. There are plenty of cheeses that you can use in lieu of this blue cheese. This is a cheese which like Gorgonzola has a long and checkered history. Some stories mention it was created as early as the 14th century. It is made with ewe’s milk instead of cow’s milk . It is creamy white with streaks of blue. It is also aged longer than the Italian cheese as it would take up to nine months for it to mature. 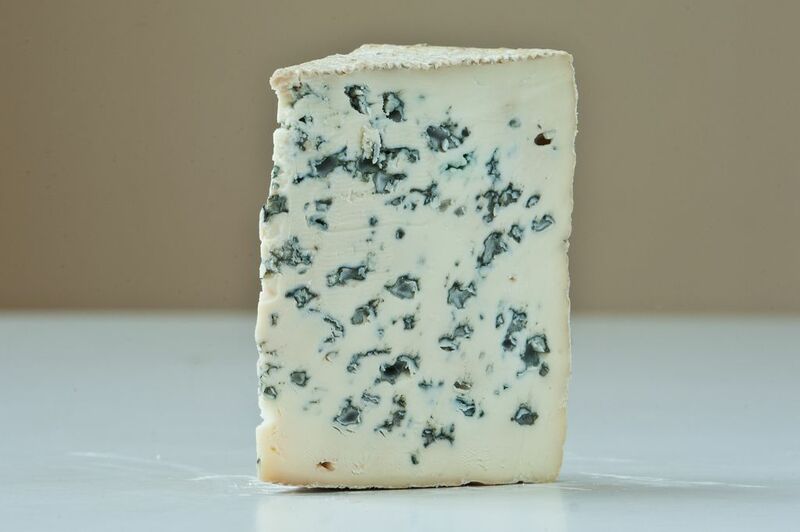 Roquefort is aged in the dark caves of Roquefort-sur-Soulzon in southern France. I find Roquefort cheese creamier than Gorgonzola but it still works well as an able replacement for the latter. It may also have a milder taste though many people I know agree it is more bearable than Gorgonzola cheese. This are a handful of similarities with Gorgonzola. One, it is made with cow’s milk. Its flavor meanwhile is almost as strong as Gorgonzola cheese. However, I can say that Bleu d’ Auvergne has a slightly spicy note something that Gorgonzola cheese lacks. If you decide to use Blue d’ Auvergne in place of Gorgonzola, I encourage you to pick one that has been aged longer. A mature Blue d’ Auvergne cheese should be able to replace the intensity of Gorgonzola cheese. Also called Gorgonzola dolce, this is very much comparable to the blue cheese. It’s also an Italian cheese made with cow’s milk. Its name means ‘sweet milk’ in Italian obvious reference to its flavor. It is sweet but not as intense as Gorgonzola. If you’re looking to replicate Gorgonzola but not its intensity, this is the cheese that I would recommend. There’s one slight problem though—it has a softer texture than Gorgonzola cheese. So I feel it would be more appropriate in dishes where you will mix it with other ingredients. Think of salad or pasta sauces. 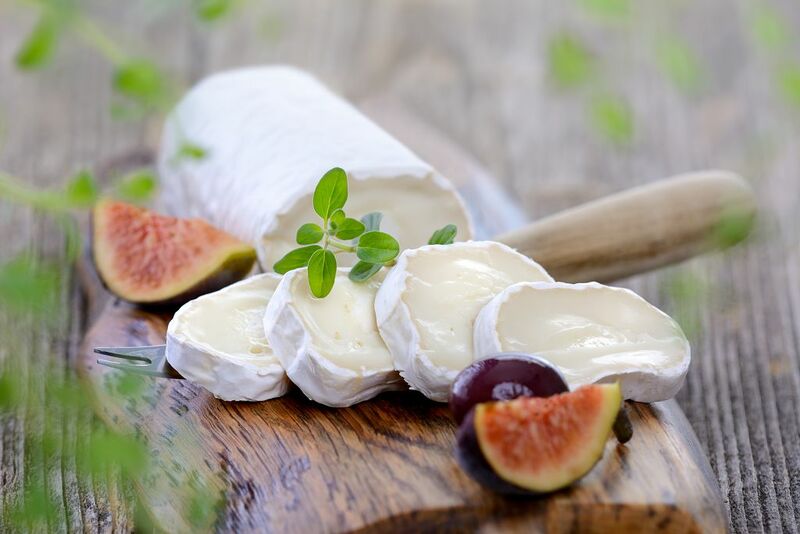 Goat cheese is a creamy ingredient that can go well with many foods. And it can be a good replacement for Gorgonzola cheese, too. If you want to get the same type of creaminess that Gorgonzola cheese is known for, a simple goat cheese should suffice. But don't expect it to be as strong as the Italian cheese. 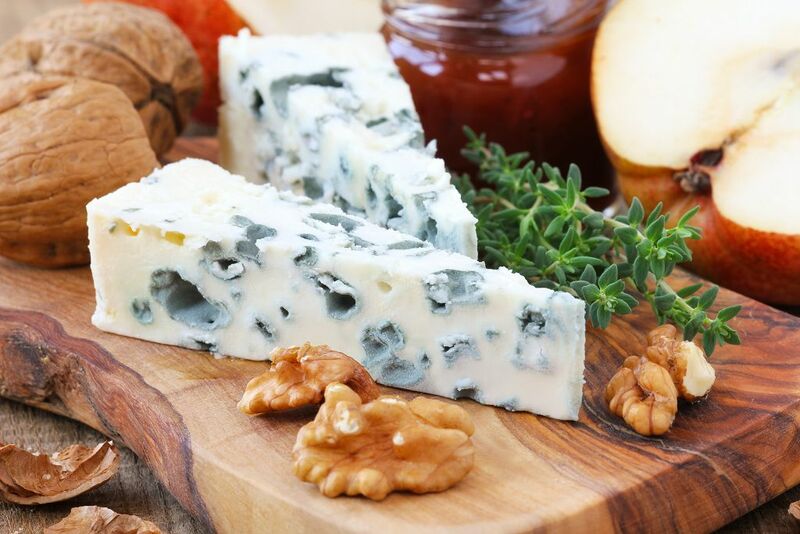 Stilton is arguably the most popular of English cheeses. Like Gorgonzola cheese, it has a bluish appearance. But it also comes in a creamy white version. 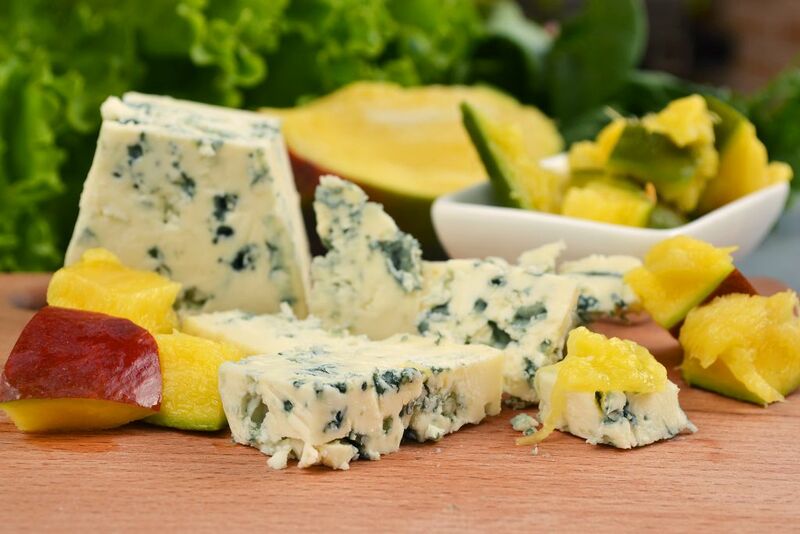 The blue stilton has a strong flavor and taste, unlike the white stilton which has a mild flavor. The young blue stilton cheese has a slightly acidic flavor. Its texture becomes softer and creamier as time passes by. You can use it instead of Gorgonzola cheese in hot or cold recipes. 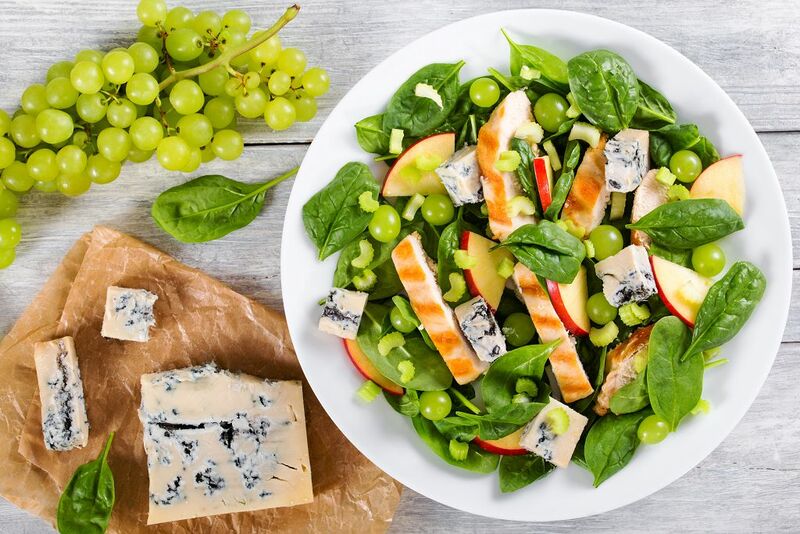 Although Gorgonzola cheese has that distinct flavor, the blue cheese isn’t exactly that hard to replace. You don’t have to stop following a recipe if you don’t have any Gorgonzola cheese in the kitchen. You can replace it with any of the cheese types that I mentioned.